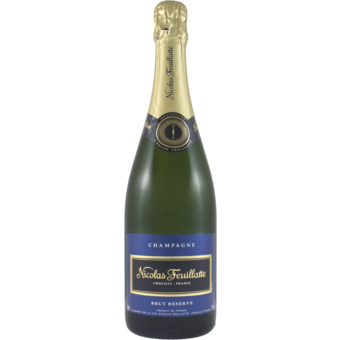 "Tart scents of Rainier cherries and quince fill this gentle sparkler, along with a touch of greenness. Chill it for prawns." 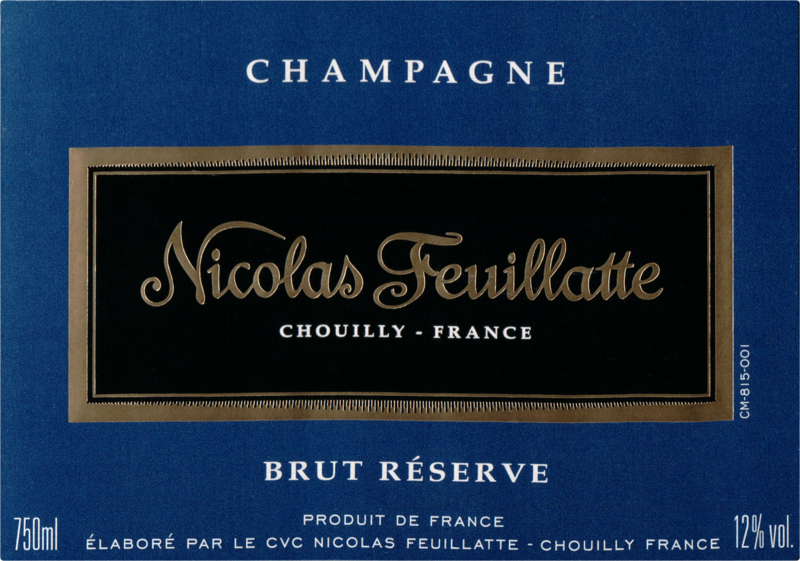 "Attractive candied berry, beeswax, lanolin and honey notes make this bubbly intriguing. Yet the supple and vibrant structure is what drives the flavors to a lingering conclusion. Drink now. -BS"